In a new series we feature insights from Duong Global Business Consulting Group, a business and legal services firm specializing in U.S. – ASEAN multilateral trade relations. Our first article explains why Viet Kieus should consider obtaining Vietnamese citizenship. Opening a locally-owned business, instead of a foreign-owned business, lowers the cost of doing business, reporting requirements, and doesn’t require you to nominate a local to be a legal representative for your company, thus offering more control to the owner. Holding a Vietnamese passport allows for greater freedom of travel to ASEAN (Association of Southeast Asian Nations), including Singapore, Thailand, Cambodia, Malaysia, Laos, Myanmar (or Burma), Brunei, Indonesia, and the Philippines without a visa. Also, with the ASEAN Free Trade Agreement implemented in since 2015, the ease of doing business with an ASEAN passport is greater. Opening a bank account, long-term phone contract, filing and paying taxes, signing employment and contractor agreements, signing leases, and other contracts with local companies becomes easier. Staying in the country for longer periods of time without having to do 3-month or 6-month visa runs to Cambodia, which could take up to 6 hours via bus. Real property ownership, subjected to Vietnam real property laws. Overall, holding a Vietnamese passport allows greater real estate ownership freedom compared to being a foreigner. Passport holders can build stronger connections and common-ground with local business partners, suppliers and vendors by showing that you are making a long-term investment and commitment to living and working in Vietnam. Enforcing legal rights in law and equity in Vietnam, such as contract disputes, personal injury, fraud, and other local law claims, is easier with a Vietnamese passport. 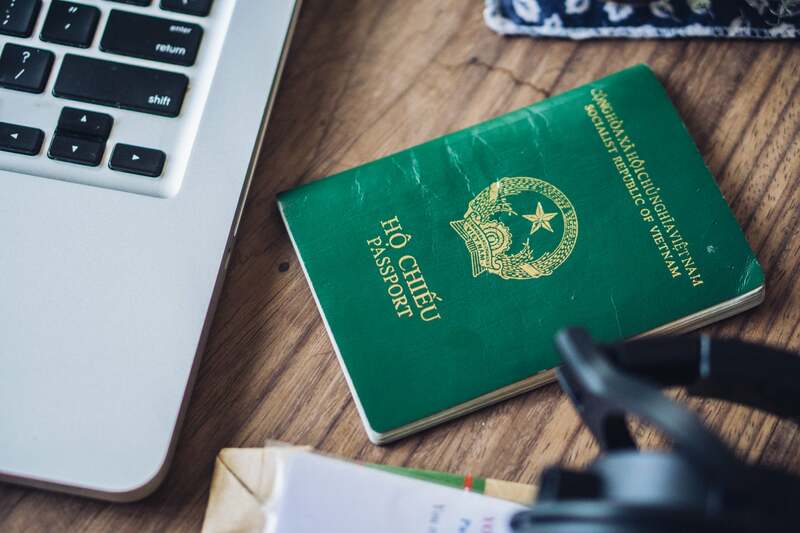 It is highly recommended that if you plan to do business and work long-term in Vietnam, that you obtain a Vietnam passport, national ID, and registration documents. So, how do I obtain Vietnamese citizenship? We’ll be rolling out insights into the process soon!